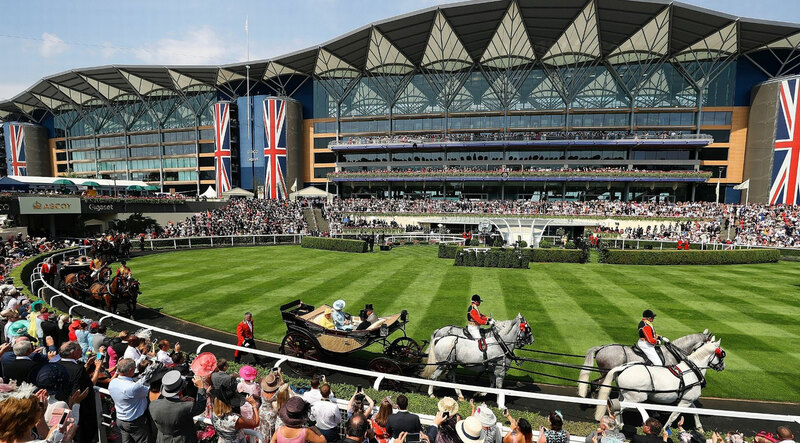 Our 2019 Royal Ascot packages are fully customizable so you can see the races the way you want. Whether you want to attend for a day or for the full duration of the event, you can choose your tickets from a number of enclosure and hospitality options to create your perfect itinerary. Your experience can also include some of London’s finest hotels, incredible culinary experiences, West End shows, memorable tours and a long list of other extras. You’ll be in the company of royalty as you immerse yourself in the incredible history and pageantry of this prestigious event. When you travel with Roadtrips, you can rest assured knowing you’ll be completely taken care of. Roadtrips is the leader in international sporting events with 25 years of experience behind us. We invite you to take advantage of our experience and knowledge so you can relax and focus on enjoying this extraordinary event. Find out what your bespoke Royal Ascot experience could look like by contacting one of our sports travel specialists at 1-800-465-1765 or by submitting a custom trip quote request. Dating back over 300 years, the Royal Ascot is still one of the most anticipated annual sporting events. The fashion, the tradition, and of course, the racing are all part of what makes this event so unique. 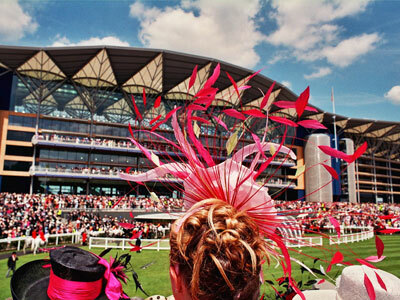 The Royal Ascot takes place just outside of London, one of the world’s most enthralling travel destinations. The extraordinary city of London has plenty to offer every traveler: some of the best hotels in the world, Michelin starred restaurants, incredible nightlife and entertainment, and some of the most passionate sports fans anywhere. What better time to visit this famed city than during one of the biggest events of both the sporting world and London’s social scene? Everything went well… Natalie and Aundra were great, very attentive. The trip was fabulous. Had a wonderful time. As one of the most popular travel destinations in the world, London hardly needs any introduction. It’s one of our favorite places to visit and we love that it offers a different experience depending on what time of year you visit. There’s so much to love about this wonderful city, it’s almost overwhelming. We’ve tried to take some of the guess work out of it in our London Travel Guide. Between Wimbledon and the 2012 Summer Games, we’ve spent a lot of time England’s capital and wanted to share our expertise. Take a look and find out everything from our favorite places to grab a bite, to the attractions we find most worthy of a visit.